Start taking classes at The People's Yoga and other studios! 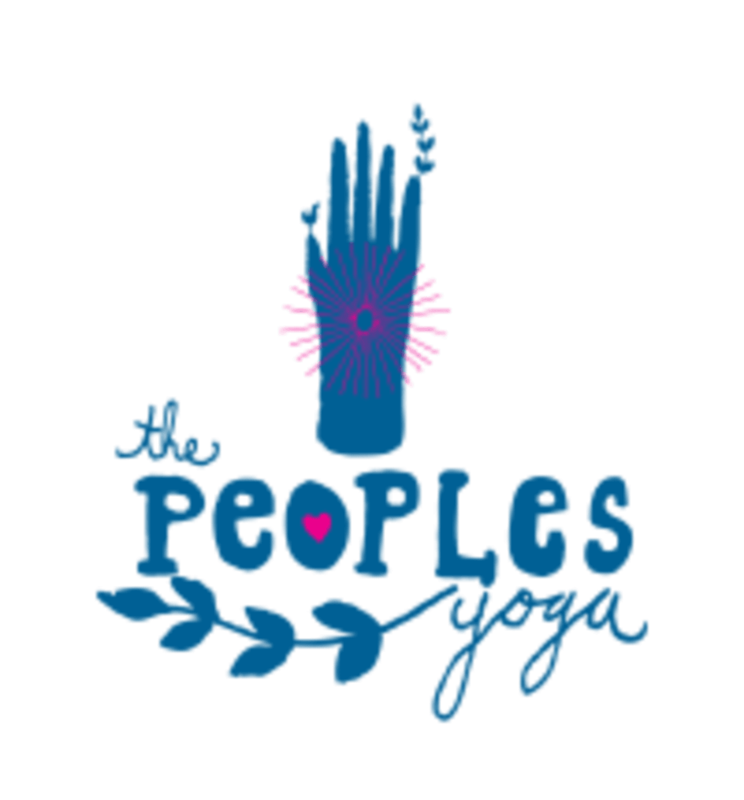 Established in 2008, The People's Yoga is the original low cost, community oriented yoga studio in Portland. In the past decade, TPY's mission has been guided by the dedicated and passionate instructors who believe that excellence in yoga education should be available to all social, economic and physical experiences. These experienced instructors provide classes in a variety of styles; Vinyasa, Hatha Flow, Gentle Hatha, Restorative, Prenatal every day of the week and all of our East Portland locations. Just bring yourself, a yoga mat if you have one (if not, you can rent them for $2), and maybe a water bottle. Wear loose and comfortable clothing and turn your phone off or on silent when you arrive. The studio is located at 855 N. Failing St. Portland, OR. I wouldn’t classify this as vinyasa flow, but it was a great class, challenging and attentive instructor. This class is so much fun! This was my 2nd week in a row going and the choreography, moves, and playlist were all different! So I love how Heather keeps it fresh and switches everything up! So relaxing and low key! Excellent class to get back into yoga with… Emily is a gifted teacher, she’s patient, articulate and calming. Heather was so fun and energetic and I loved the class! Great playlist and engaging sequences that focused on primarily the legs, booty, and core! Very relaxing class, I almost fell asleep at one point! Love Emily and her energy and encouragement through out class. Originally took this class on a whim to try a new studio, but Emily has me coming back. The vinyasa and yin together is a perfect combo for me as well. Can’t wait till the next practice! Really love the balance this class provides! Fun class! Good mix of yoga, Pilates, barre and booty poppin. Challenging in the moment for sure.